When you’re out shopping for a new vehicle (or just one that’s new to you), it can often feel as though the dealer has all the power — especially if you’re relying on the dealer to finance your purchase. With a pre-approved car loan in hand, however, you can take back that power, secure in the knowledge that you have a strong bargaining chip on your side. While not a guarantee of funds, being pre-approved for an auto loan can give you the tools to set a realistic budget and the confidence to shop for a vehicle without worrying about how you’ll pay for it. When you have bad credit, anything that adds to your financial confidence can be nearly priceless. Finding an auto loan provider can be a complicated process, in part because borrowers have so many options. Everyone from the dealer to the bank to the local credit union will typically finance auto loans, with online lender and dealer networks being the simplest way to find and apply to multiple lenders. In the end, deciding which lender to use should come down to a combination of both the offer you receive and the lender itself. That’s right — be sure to do a little research into your lender of choice before signing anything; car loans can last for years, so make sure you’re dealing with a reputable lender. 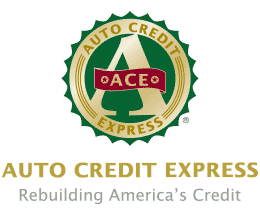 Auto Credit Express is an online dealer network that has one of the largest lender databases in the country. The network’s partners include deals that specialize in helping borrowers with bad credit, no credit, bankruptcy, and repossession issues. Thanks to a broad network, Auto Credit Express has no minimum credit score requirements and welcomes applicants with a range of credit types. Car.Loan.com is an online dealer network with an emphasis on finding matches for bad-credit borrowers. The network partners with auto dealers from around the country, allowing it to help most borrowers connect with a local dealer. While there is no minimum credit score requirement, specific qualifications and requirements will vary based on the individual dealer. MyAutoloan.com is an online lending network whose partners include banks, credit unions, auto dealers, finance companies, and other lenders from across the country. With a robust network of lending partners, MyAutoloan.com can match bad-credit borrowers with up to four auto loan offers from a single application. CarFinance.com is a direct auto lender that offers loans for new purchases and refinancing. You can get pre-approved for a CarFinance.com loan before you head to the dealer and pick out a vehicle, and most applicants can receive a decision in less than 30 minutes during business hours. CarFinance.com loans are only available for passenger vehicles and light trucks only for personal use. Not all vehicle brands are eligible for a CarFinance.com loan, with some of the ineligible brands including Daewoo, Hummer, Isuzu, Mercury, Oldsmobile, Pontiac, Saturn, and Smart. All-electric vehicles are also ineligible for a loan through CarFinance.com. Widely known for its quirky credit card commercials, Capital One does more than issue cards; the bank also offers a full range of loan products, including auto purchase and refinance loans. Capital One accepts both individual and joint applicants for auto loans. LendingTree is an online lending network that partners with a variety of auto lenders, banks, and financial institutions. While LendingTree doesn’t specialize in bad-credit applicants, its large partner network means it can find matches for a range of credit types. Unlike some other lender networks, LendingTree doesn’t have any published minimum requirements for its auto loans. LendingTree and up to five of its partners may perform a hard credit pull to present you with pre-approved offers before you head to the dealership. You can do almost anything online these days, and buying a car is just one of them. Carvana is an online used-car dealer that will sell you a car, finance your purchase, and deliver it to your door. Carvana has no minimum credit score, but will look at your full credit profile before making a financing decision. As a lender, Carvana allows potential borrowers to get pre-qualified through its site using a soft credit inquiry. A hard inquiry will be performed when you finalize the loan application to receive funding. Given how many different things the terms pre-approved and pre-qualified can mean in finance, it’s easy to start questioning their merit. For example, we’ve all received those mailed credit card offers proclaiming “You’ve been pre-approved!” However, these offers rarely include details, like your exact APR, and are never a guarantee of approval. When it comes to car loans, pre-approval is typically a bit more useful — but you’ll still want to read the fine print, just to be sure. For many lenders, pre-approval uses a soft credit inquiry and your application responses to give you a maximum loan amount and a basic idea of your interest rates. Knowing the size loan you can qualify for is a big part of determining a car-buying budget. The other part? Figuring out how much you can actually afford. 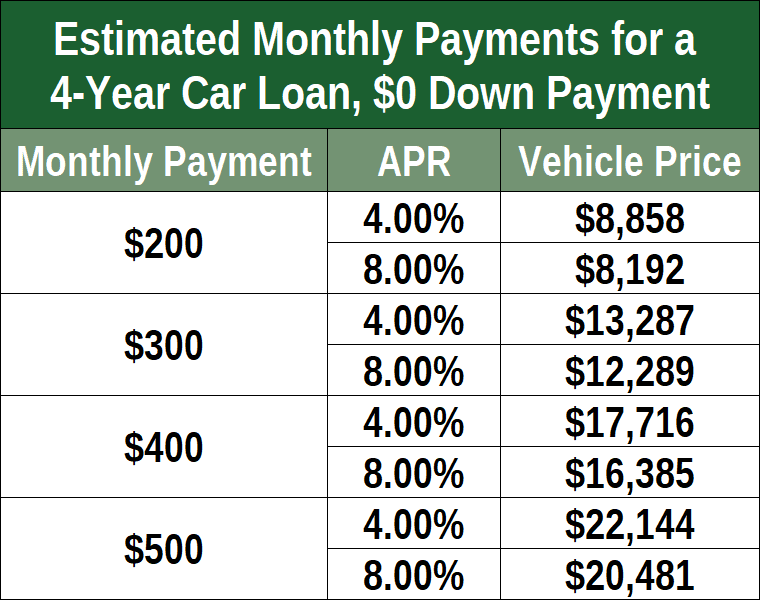 With an APR estimate and a loan amount, you can calculate your monthly payments for any given vehicle purchase, then work backward to determine your budget. Getting pre-approved for a loan doesn’t mean you have to accept that loan or use that lender. For most lenders, getting pre-approved is the same thing as getting a quote, and you’ll likely want to get several quotes before selecting a loan offer. One important thing to note about pre-approval and quotes for auto loans is that the type of inquiry used will vary based on the lender. 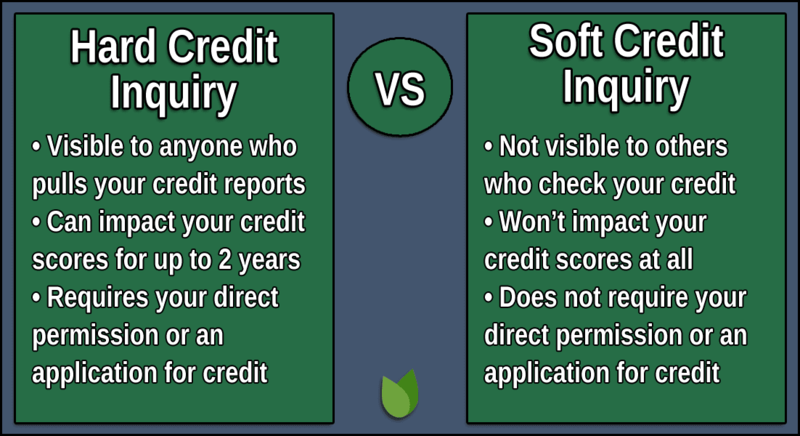 Some car loan providers will use a soft credit inquiry that won’t impact your credit scores, while other lenders will perform a full hard inquiry. On the bright side, credit scoring models account for rate shopping in their algorithms, so it won’t typically hurt your credit score more than applying for a single loan. Basically, instead of counting each and every hard inquiry from an auto lender as an individual credit pull when calculating your credit score, all of the inquiries from the same time period — two weeks is standard, though some models allow for a month of inquiries — are generally counted as a single hard inquiry. Buying a car today is almost nothing like it was just a few decades ago, with online lending networks and digital loan applications now the new normal. But, even though buying a car is easier today than it used to be, it doesn’t mean the process is entirely without hurdles — especially for car-buyers with bad credit. With an average price well into the five figures, a vehicle is no small purchase, so it pays to be careful throughout the process to ensure you don’t wind up with a bad deal. And this means more than simply trying to get the best interest rate on your loan; here are a few more tips for making your car-buying experience a successful one. The key to an overall successful vehicle purchase is the budget. Without a good budget, it’s all too easy to spend more than you can actually afford on a shiny new vehicle with lots of bells and whistles. Before you know it, you can find yourself falling behind on your vehicle payments, which, in addition to damaging your credit, can also lead to repossession of your vehicle — which will make getting another auto loan even harder in the future. So, long before you hit the dealership, it’s important to sit down and take a hard look at your finances. You should determine how much money is coming in and how much needs to go out every month. Once you know where your money is, you can figure out how much you can afford to put toward a car loan payment. Once you know what you can afford each month, you can use an online loan calculator to get an idea of your target vehicle price. You can tweak the interest rates and loan amounts to see your options. Of course, your ability to get a loan of any given size will vary based on your credit profile and the value of your down payment or trade-in vehicle. Be sure to adjust your budget, if necessary, after getting a few quotes from auto lenders. When it comes to the terms of your loan, you have the most control over the amount you ask for and how much time you have to repay it. Those two factors — along with your APR, which is mostly based on your credit profile — are what determine the size of your monthly payments. Ideally, your monthly payment should be low enough that you can easily afford the payments without fear of falling short or being stretched too thin. In this respect, loans with longer terms can be good, as the longer the term, the lower your monthly payment will be. However, the longer you take to repay your loan, the more that loan will cost you overall due to the additional interest fees. This means it can actually be more affordable in the long run to make larger monthly payments — but only if they fit into your budget. In the end, you’ll need to find a balance between affordable monthly payments and a reasonable loan term length. Sometimes, no matter how perfectly you crafted your budget, your perfect loan simply isn’t attainable, often due to a less-than-great credit history. If you’re turned down for a loan because the lender simply won’t let you borrow the amount you requested, you may have a couple of options. First, you can consider putting down a cash down payment or providing a trade-in vehicle at the dealership. Either of these steps can reduce the amount you need to borrow, as well as improve the loan-to-value (LTV) ratio of your vehicle. A lower LTV is better for lenders, as it means they have a better chance of recovering the full value of their loan through repossession if you default. In many cases, you can get a better value out of a previously owned vehicle by selling it yourself than you will when you trade it in at a dealership. Of course, doing it yourself means you’ll be putting in the work of finding a buyer and dealing with all that entails. 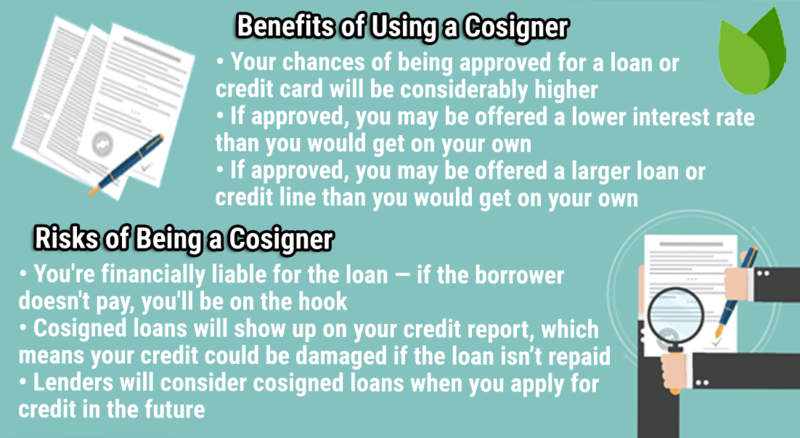 Another way to improve the loan you’re offered is to apply with a cosigner. A loan cosigner is essentially someone with good credit who agrees to take responsibility for the loan in the event the primary borrower can’t repay it. While applying with a cosigner can increase the amount you’re offered and decrease your APR, you — and your potential cosigner — should carefully consider the downsides. Not only will your cosigner be legally responsible for repaying the loan if you don’t, but any late payments or other irresponsible behaviors could negatively impact your cosigner’s credit scores. Buying a new car can be an intimidating prospect, what with the acres of vehicles, complicated bartering rituals, and ever-present salespeople hovering at your elbow. Worse, when you have bad credit, the experience can also make you feel powerless, especially when you know you’re at the dealer’s mercy to get financing. Auto loan pre-approval can be a hugely empowering step in the process that allows you to not only set a reasonable car-buying budget, but it also gives you the ability to shop with confidence, taking back your power from the dealer. Of course, it’s important to know the limitations to pre-approval, as well as your right to refuse any offer you don’t wish to accept.